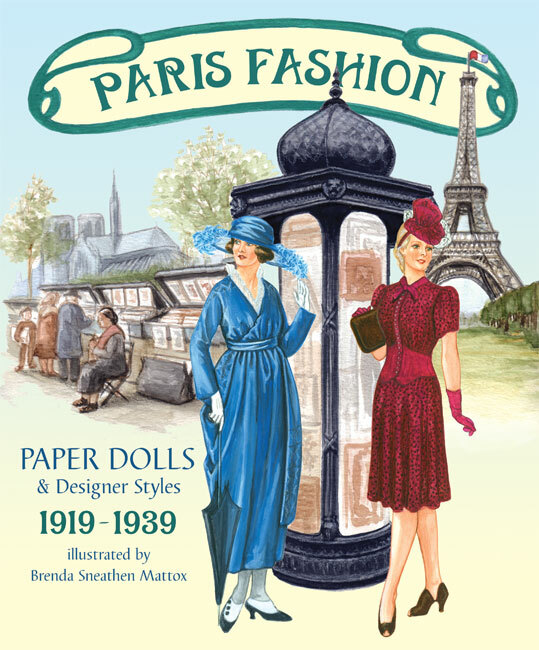 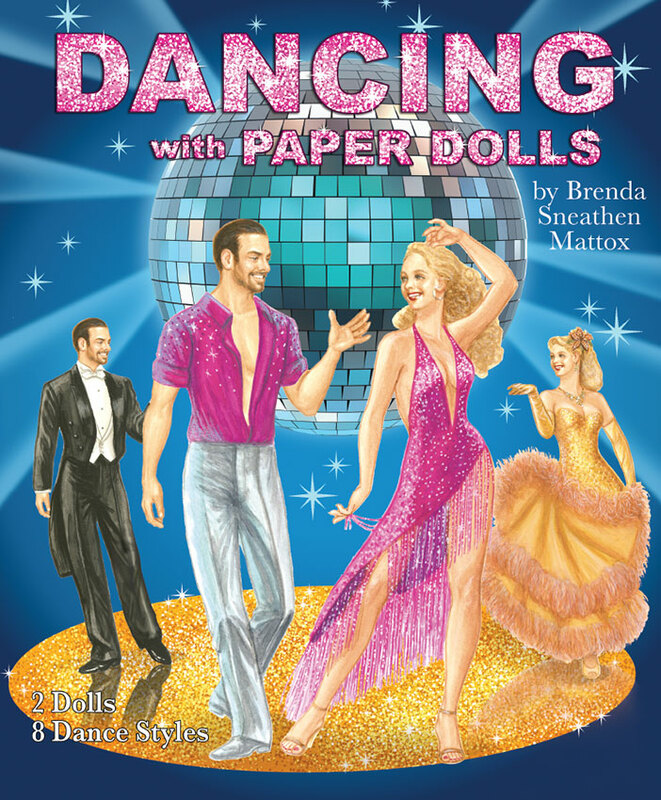 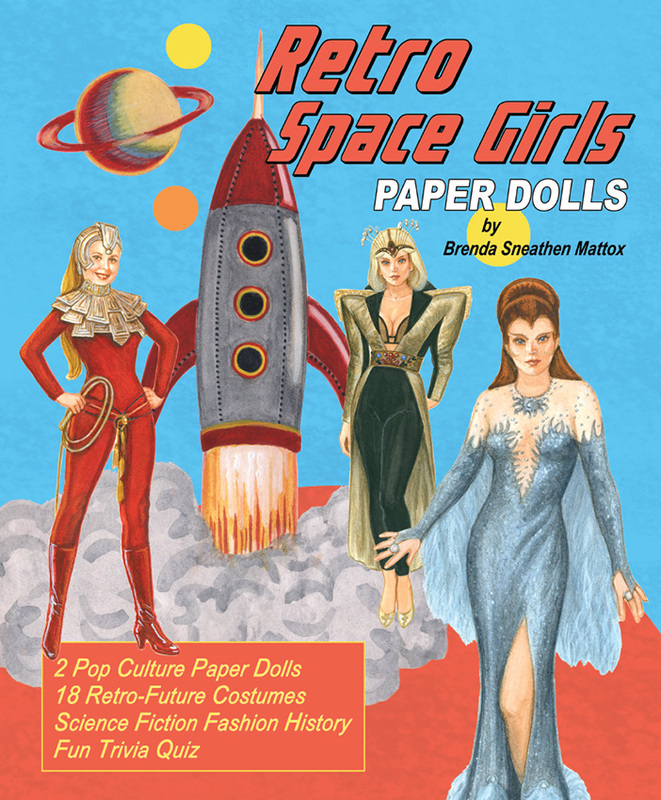 It’s a paper doll party! 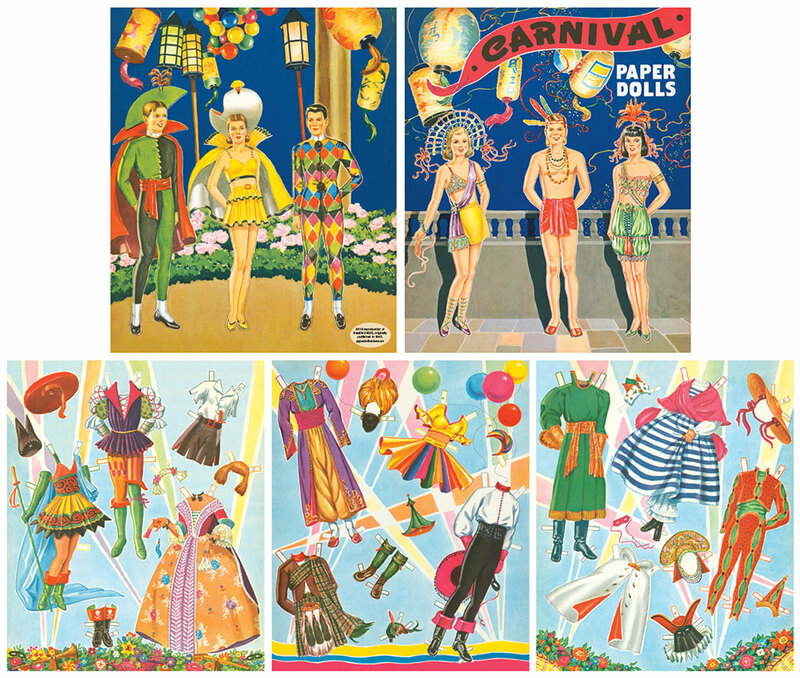 From fanciful styles to historic gowns, dress 6 dolls in 25 colorful costumes for Carnival. 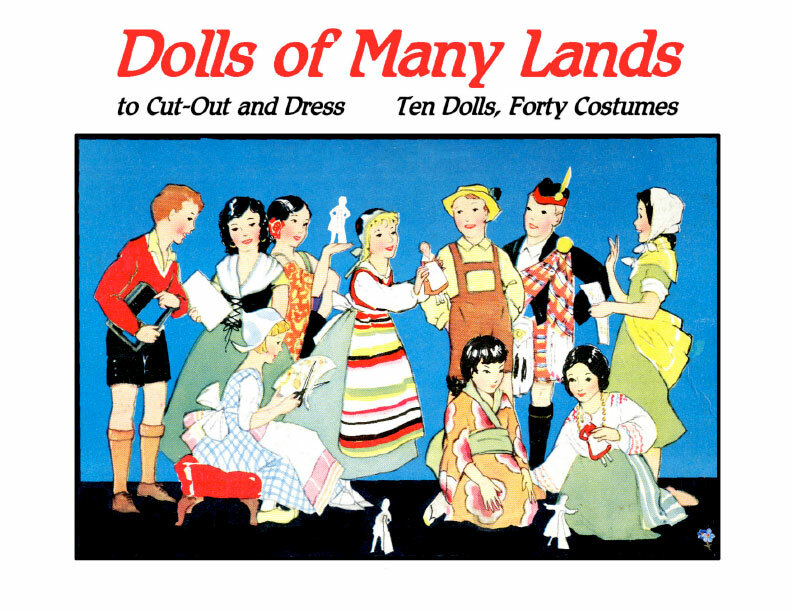 Two dozen costumes include medieval garb, holiday themes and lots of exotic looks from faraway lands. 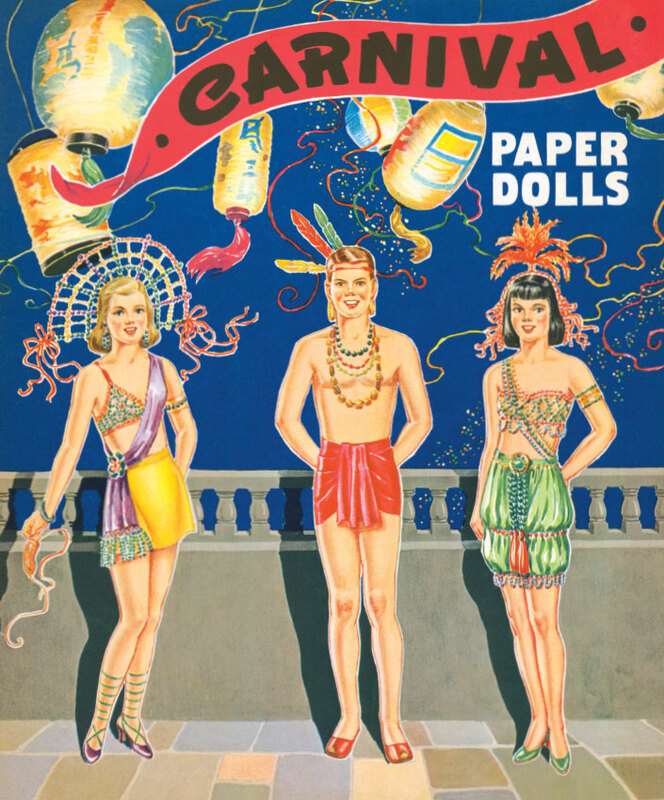 A super 1940s reproduction.